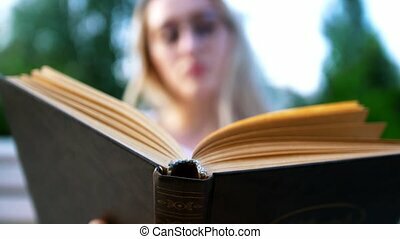 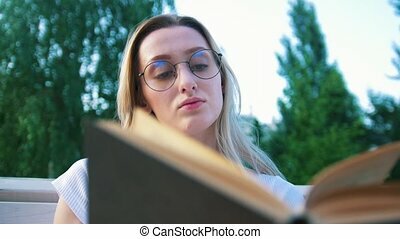 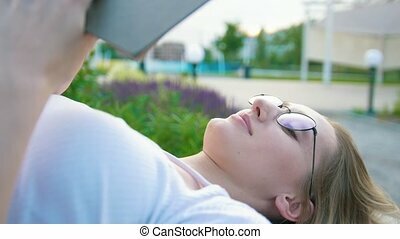 Attractive girl reads novel outdoors. 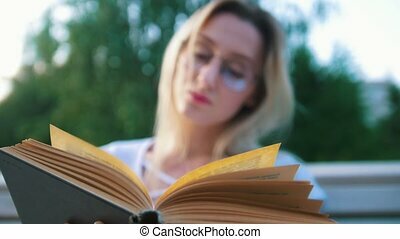 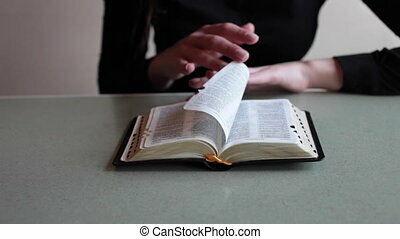 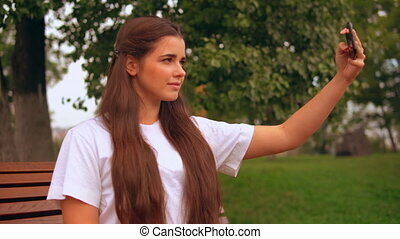 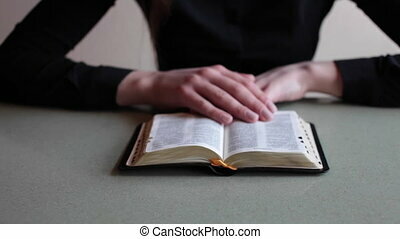 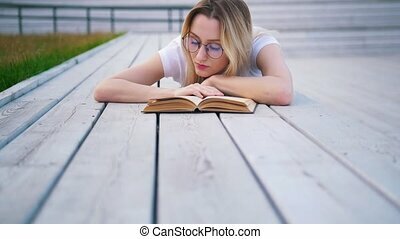 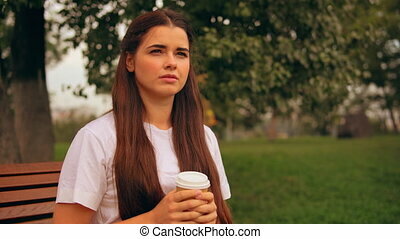 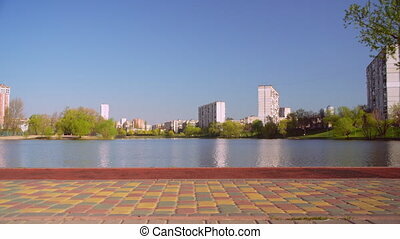 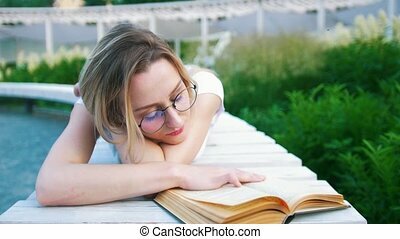 Happy student or businesswoman has break reading book eating lunch in city park young caucasian brunette with long hair sitting under the tree. 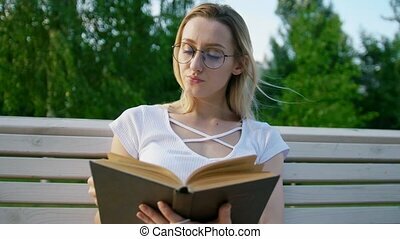 happy student or businesswoman has break reading book eating lunch in city park Young caucasian brunette with long hair sitting under the tree. 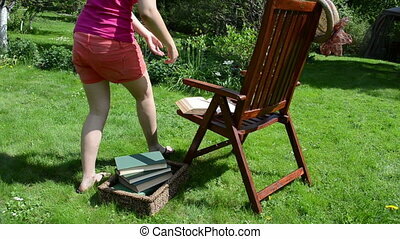 Girl in shorts sit on wooden chair and study book on meadow grass in garden. 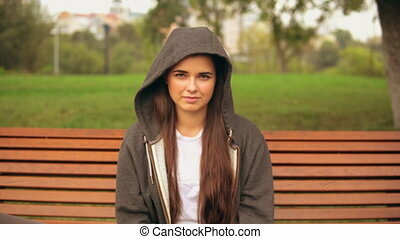 young woman wearing casual hoodie sitting on the bench in park looking at the camera. young woman wearing casual hoodie sitting on the bench in park looking at the camera with friendly smile. 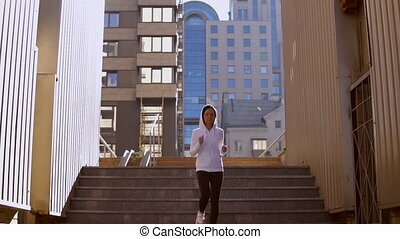 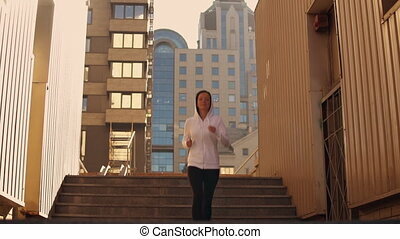 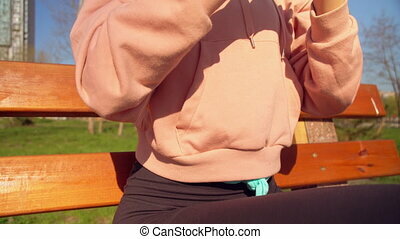 young woman showing sign love wearing casual hoodie sitting on the bench in park looking at the camera with friendly smile. 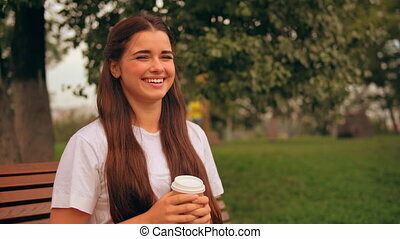 young woman showing sign like wearing casual hoodie sitting on the bench in park looking at the camera with friendly smile. 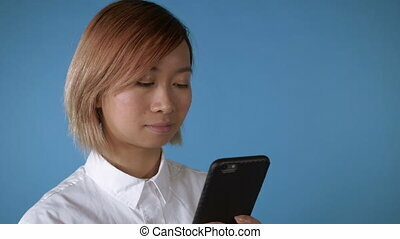 portrait young asian female posing using smartphone scrolling touch screen or messaging or posting in social media on blue background in studio. 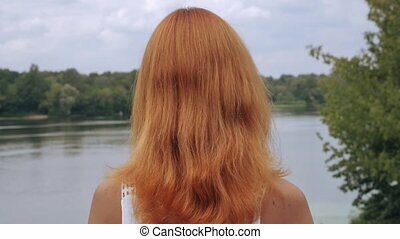 attractive korean woman with blond hair wearing white casual shirt looking at the camera smiling.